Dictionaries and Dongles: Parent Portal - Education.govt.nz Should we be worried ? My personal BLOG about teaching. learning and all things education. I started Dictionaries and Dongles as a way to share my classroom work and it has evolved to ideas, thoughts, rants and everything in-between. Mostly it is a place to just share things that I love. To share the stuff that makes being a teacher and educator great...the FUN stuff the stuff that engages and connects students to what is being leant and pushes them to want to continue learning in their own individual ways. 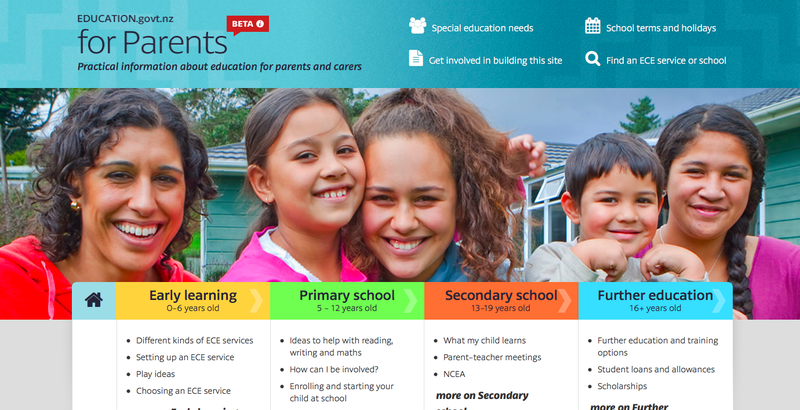 Parent Portal - Education.govt.nz Should we be worried ? Parent Portal - Is this a way for parents to be more connected and better informed about the education system or about what their child should be doing at school OR is it a government conspiracy ?!? What I like on the face value of the site which is still in Beta stages is the ease of access to information without the hassle of searching for what I may need. Everything is there in front of you i.e Term dates, the level of education that I need to know about etc etc. I also like that there are ideas to help your child at home, how you can be involved. Because at the heart of the matter we must remember that educational achievement comes down to the partnership that is formed between the school and with home. It is ensuring that the home link i.e parents, grandparents are aware and understand what it is that they should be doing and what that should look like. Lets just hold our breathe though and pause to ensure that this site is set up and will continue to support teachers as opposed to becoming a site that puts more pressure back on the teachers and schools to fix all of societies problems. Feedback, feedforward, tell, mention or just comment. It is up to you ! Caniwi Connections. Picture Window theme. Theme images by linearcurves. Powered by Blogger.